Schneider’s Boutique Hotel / Guesthouse, nestled within the White River Golf (18 Hole-PGA Course) and Country Estate (24 hours access controlled security). 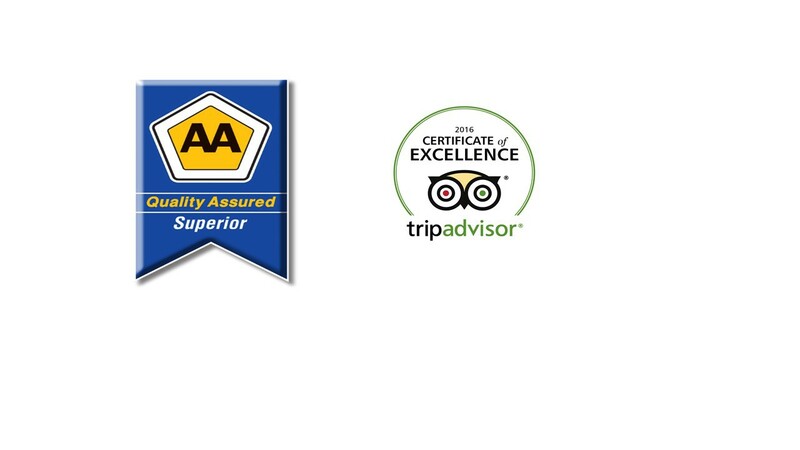 This is the only Five Star and AA Superior graded Establishment in the White River area. Schneider's offers you immaculate, spacious Accommodation (see Floor plans). The Restaurant serving only the finest mouth-watering Cuisine, a remarkable living area with an internet corner (free WI-FI throughout the facility), breathtaking Views, an inviting Solar heated Pool and relaxation Areas. The whole facility runs on Solar Energy and the Water comes from a Borehole Filtration system making it an eco- and earth-loving Boutique Hotel /Guesthouse. At Schneider's Boutique Hotel / Guesthouse we offer our Guests a peaceful and tranquil stay, in utmost luxury and comfort.